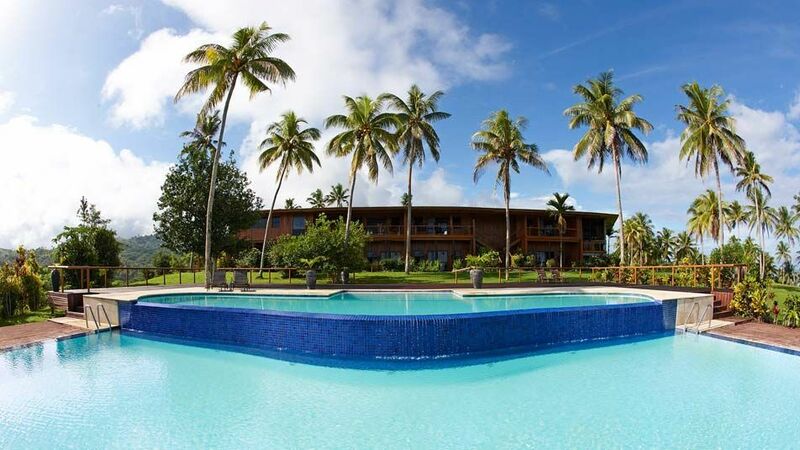 Namale Resort & Spa is located on Fiji’s second largest Island, Vanua Levu. 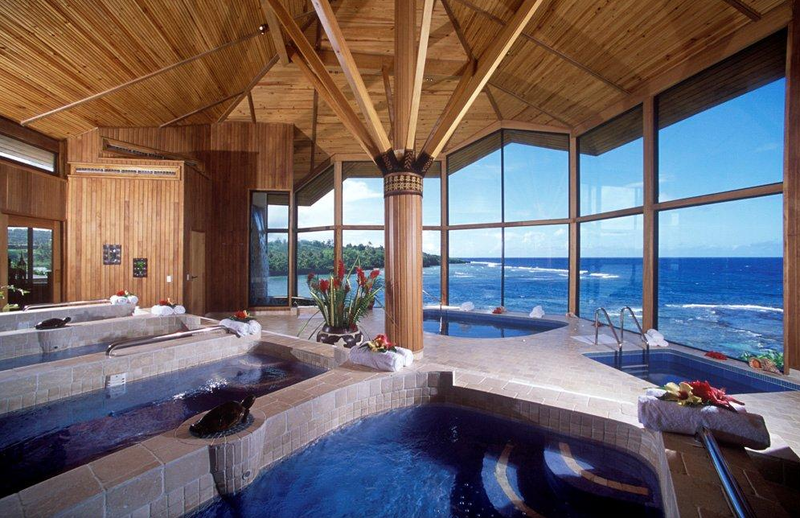 This 525-acre resort has achieved 5 stars, made the cover of Architectural Digest and throws in all the over-the-top facilities. 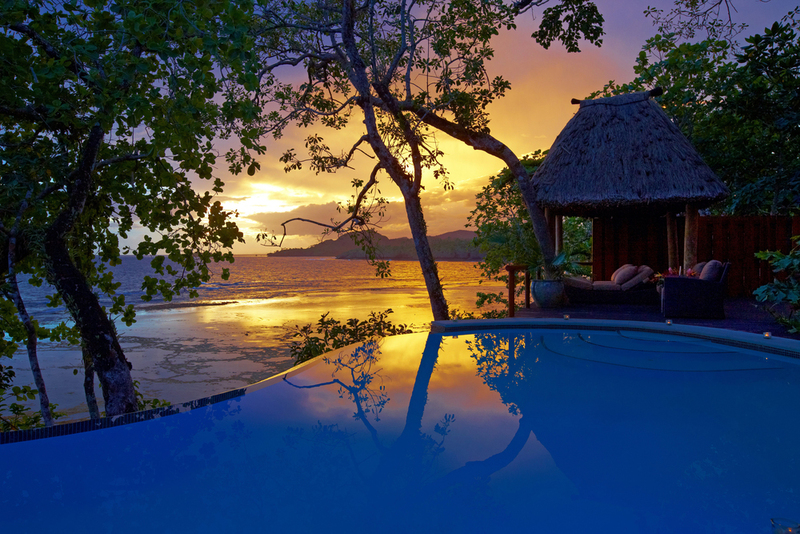 Each bure is locally handcrafted with native hardwoods, floor-to-ceiling windows, thatched roofs and an infinity pool. The resort has a 'Oneness Center' which consists of a meditation center and accommodation wing within its complex.